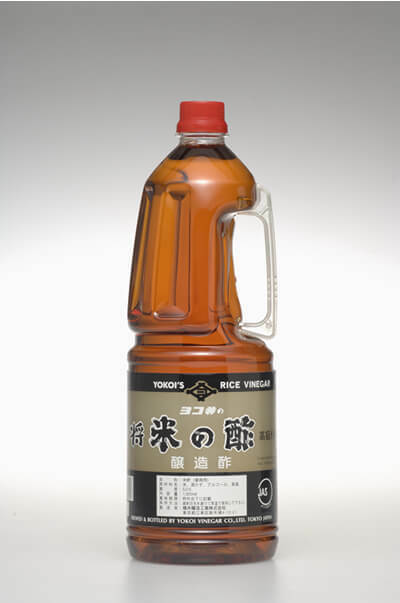 RICE VINEGAR | YOKOI'S VINEGAR BREWING CO.,LTD. 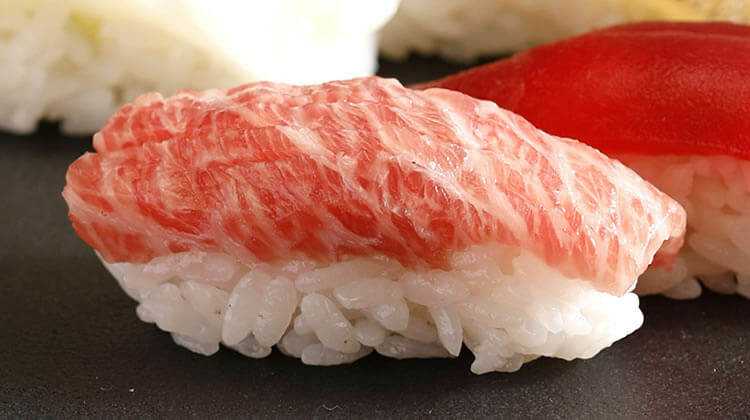 Kinsho has rich Umami flavor, and mellow taste that it ensures the sushi rice to be even more sophisticated. 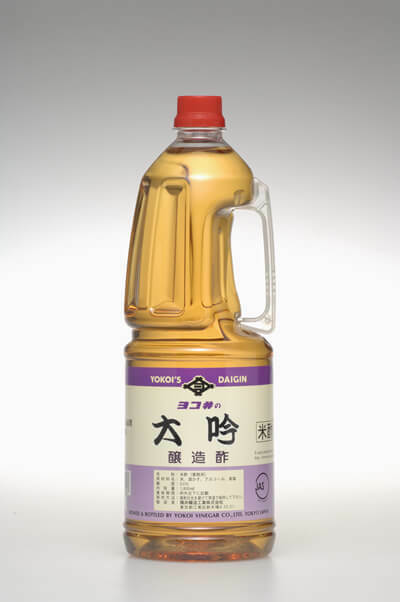 The secret taste of Daigin is well-balanced blend of rice and sake-lees which making the vinegar very flavorful. The light and sharp taste of Beiju is based on high quality rice and sake lees.